One pair did really well under this mechanical trading system while the other saw mostly red. Did the week end up positive overall? This pair had several inside bar patterns for the week and most of these were actually opened. Yikes! It’s all red for this one, except for that one small 16-pip win early in the month. 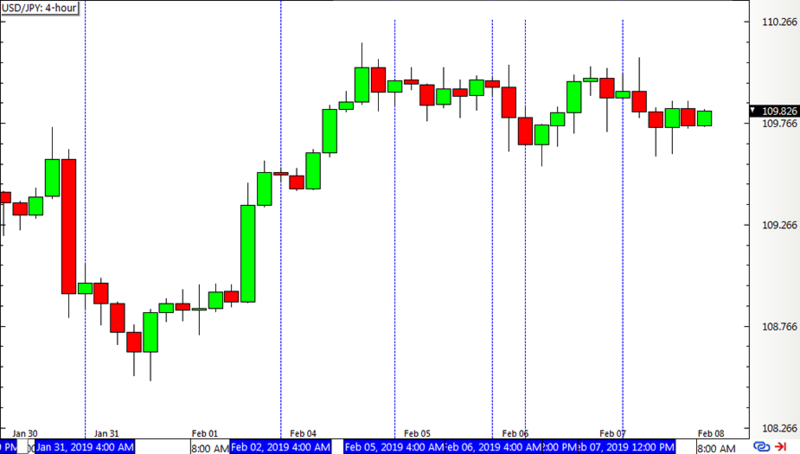 These positions resulted in a 100-pip total loss for USD/JPY. 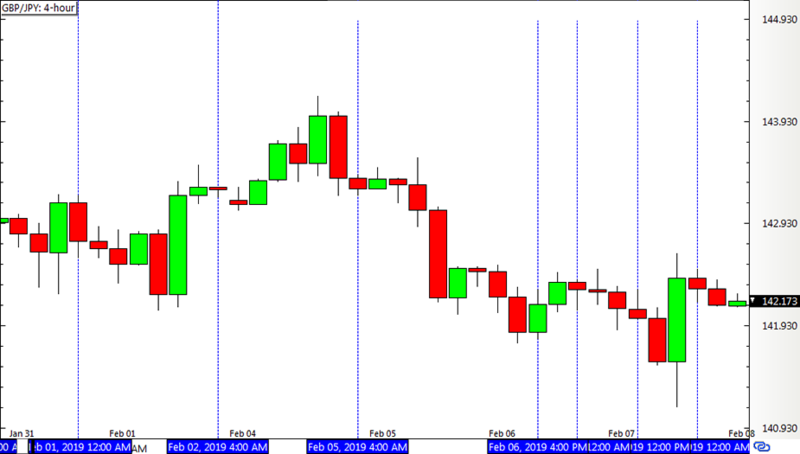 This pair also had a bunch of valid inside bar signals for the week, and zooming in to the short-term time frames shows if these entry or exit levels were hit. Ha! That’s slightly better than the other pair! GBP/JPY had a shaky start with the first long position being closed early for a small loss on a new inside bar. This was followed by back-to-back wins then a couple of unopened positions, then capped off by yet another win for a total of 119 pips for this pair. With that, this Inside Bar Momentum Strategy wound up with a 19-pip win with Guppy to save the day. The percentage gain/loss depends on how position sizes were calculated.